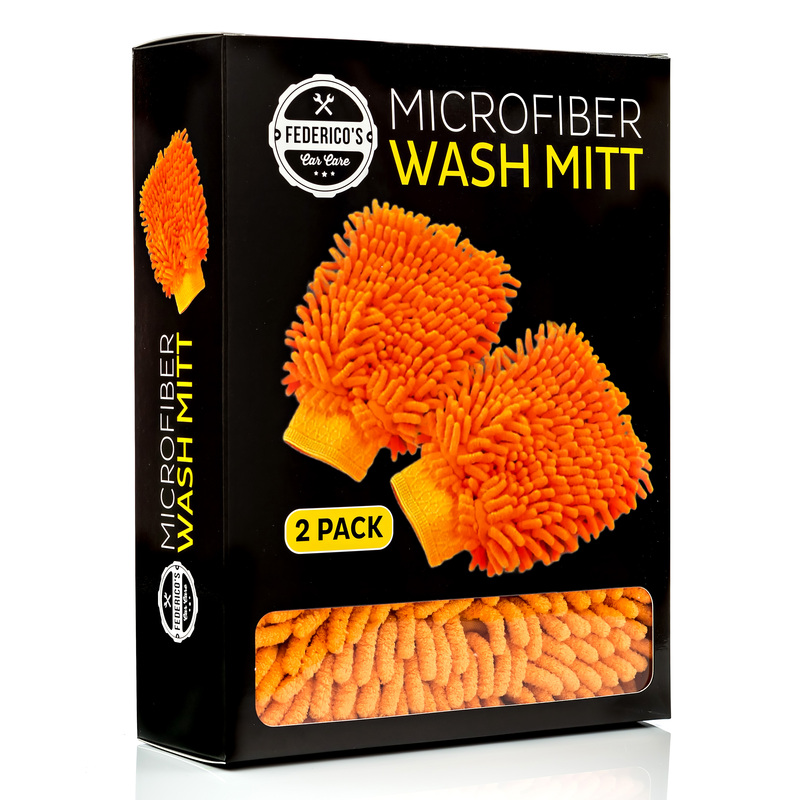 I love this microfiber wash mitt from Federico’s Car Care. I prefer to hand wash my car, it seems like the automatic never reaches every spot. So I was super excited to try out these car wash mitts from Federico’s Car Care. They are so super soft, it’s made of microfiber and it feels amazing. These will not scratch or ruin your paint job at all. They are covered in little microfiber tendrils and they do a great job of getting in all the cracks and crannies. You get a set of two so I put one on each hand and go to work. They work really well and feel great when you are using them. It makes the car wash a little easier because I can just pop these on and then use both hands to scrub every area of the car in no time. Every inch of my hand become a car washer when I wear them. A Perfect Gift For The Car Enthusiast! You can purchase them on Amazon!